PUBG Mobile 0.11.5 Update. 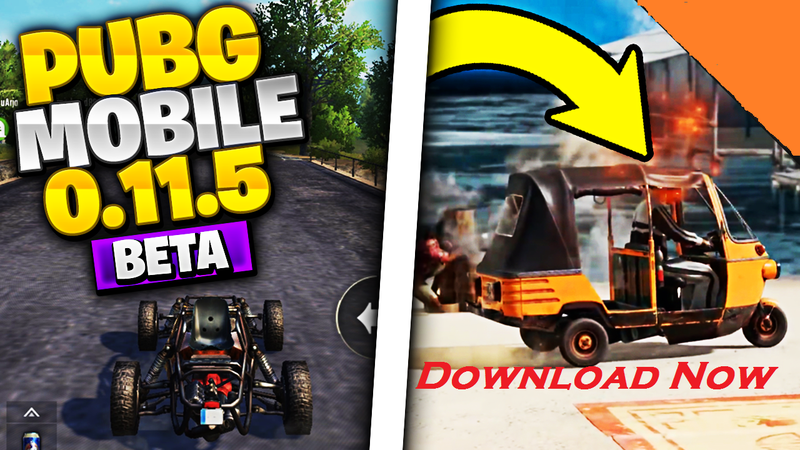 So, we have come with PUBG Mobile 0.11.0 Beta link and its amazing new features. Since the release of Zombies in PUBG Mobile, speculations are going on for the next update, that is version 0.11.5. But recently, with the release of PUBG Mobile BETA update, the features are finally confirmed. • Dynamic weather added to Erangel and Miramar. •Added a new weapon: G36C rifle (Vikendi only). Fires 5.56mm rounds and can be equipped with stocks. Replaces SCAR-L in Vikendi. 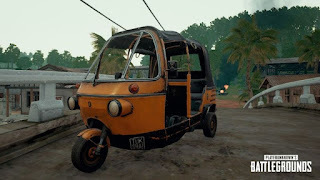 • Added a new Sanhok-exclusive vehicle: Tukshai, a three-wheeled bus. This will replace the Jeep, Dacia, and Mini Bus. • Zombies will now enter a weakened state from time to time during the match. • Fixed some areas on the map where zombies could not enter. • Damage outside of safe zone at night has been increased. • Some resource drops have been tuned. • Some zombie skills have been tuned. • Vehicle fuel levels have been tuned. 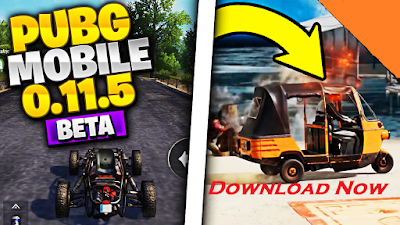 If you want to Play the PUBG Mobile 0.11.5 Beta Update on your Mobile device then you Can Download File From the link below which is officially provided by Tencent. The update is expected to be released with the release of Season 6 of PUBG Mobile. So, that tells us, it is probably March 19-23th when we may expect these changes to go live in the game. 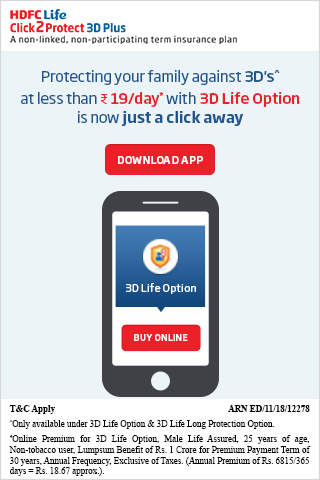 Are you guys excited about the new update? I bet, yes! Do let us know in the comments on how you feel about these upcoming changes!